The Museum of Modern Art in New York are custodians of one of the world’s finest collection of contemporary art. Last year, they received over three million visitors to view some of the 150,000+ items in their collection, including works by Cezanne, Dali and Gauguin. To create a 360-degree view of their members and donors including understanding the who, the what, and the when. To facilitate their contact management process in order to increase membership and development revenue, and to support fundraising efforts. 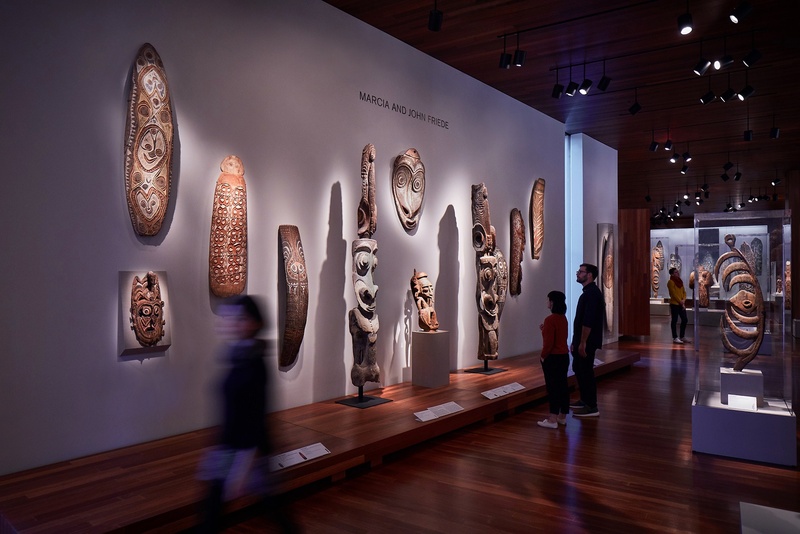 Essentially, what the museum was seeking was a CRM system based on a secure platform which would provide them with a detailed holistic view of their visitors from which they could create a more personalized visitor experience. The emergence and maturity of the latest technologies encouraged the museum to look in the direction of a cloud-based solution which supported customizations and had an open architecture facilitating easy integration with other systems. The criteria for the Museum of Modern Art was wishing to implement an innovative software solution from which they could ‘learn’ about their visitors. Using this information, they would be able to launch more personalized visitor experiences. The museum’s primary aim was to be able to understand their customers. Once they could, they would be able to leverage this knowledge in future business decisions. This included future educational programs, marketing specific events, identifying future exhibitions, and personalizing visitor experiences. Having replaced their legacy system with a Salesforce platform, the Museum of Modern Art have had time to settle in to their new system and begin to get accustomed to it. They observed two types of improvement; those they anticipated, and those they did not. They are now able to take a holistic look at their members and donors and can more accurately gauge their interaction with the museum. Using Salesforce’s real-time dashboard, they can monitor areas such as membership, lead-conversion, fundraising, ticketing sales, and email campaign effectiveness. How much they are spending. The demographics of buyers such as students, families, couples, patrons etc. Their mobile app has increased cloud-sourced membership and has resulted in reduced physical queues and improved visitor experience. The increased transparency among internal MoMA departments has increased the cultivation of donors and prospects. 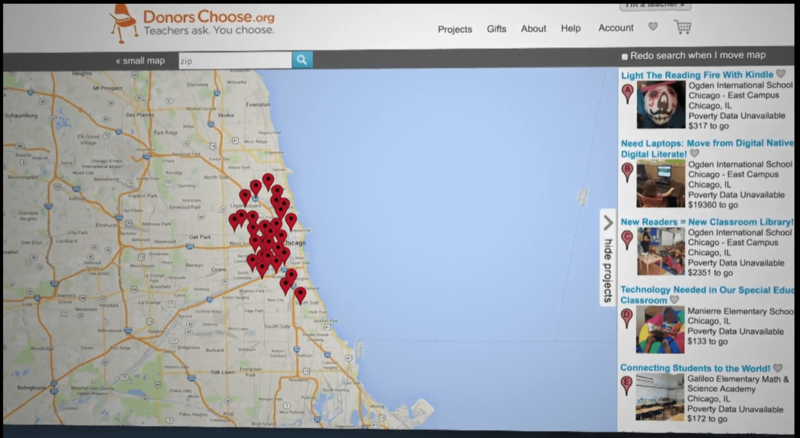 They can now run specific targeted marketing campaigns based on customer data. This has increased success rates and increased membership conversion. The centralized solution has reduced cost of ownership through the reduction of internal hardware and minimized service and maintenance costs. The improved time to market means that the museum can react quickly to trends and changes. 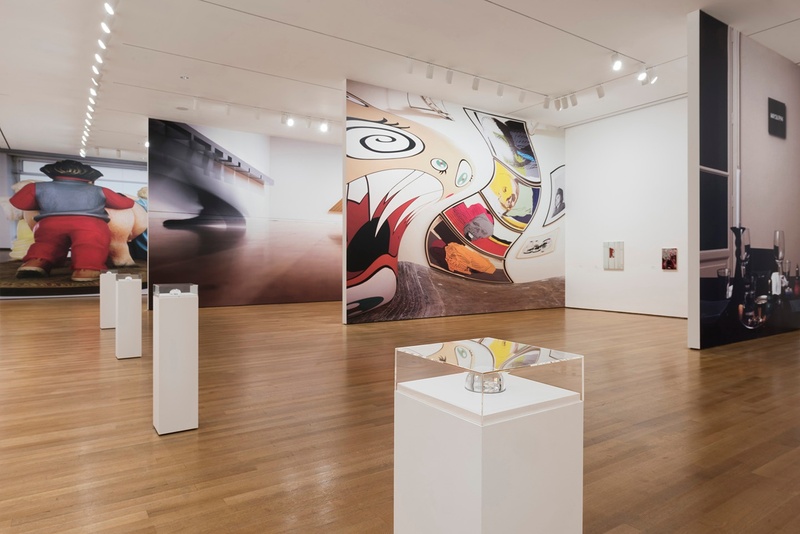 The museum stated that they were so impressed with the software that they are already looking ahead to expand Salesforce’s use beyond MoMA’s membership and fundraising programs.